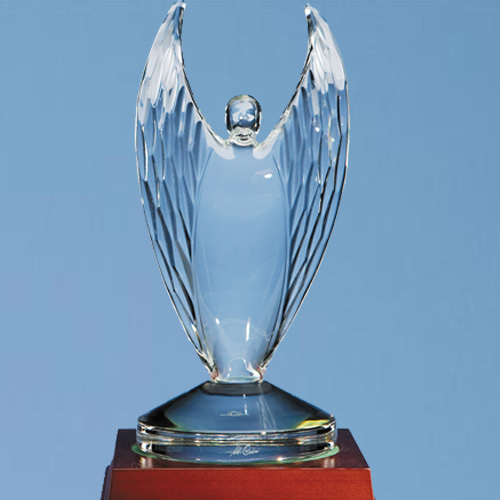 The Mario Cioni 'Victor' trophy is one of our most unusual awards, it is hand crafted in lead crystal and is an ideal award or gift for somebody who is looking for something that is a little bit different. The wood base compliments the trophy and is perfect for display purposes. The price shown is for the Victor trophy only, the wood base should be ordered seperately.